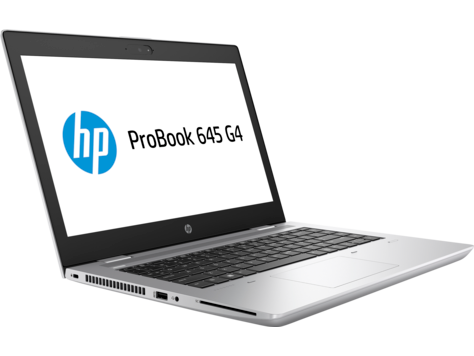 HP EliteBook 735 G5 Overview – What Does This Business Notebook Offer That Makes it a Must-Have? This is a powerful, yet compact sub-notebook. It’s one of HP’s smallest business notebooks, and performs well on all tests. The entire case of the HP EliteBook 735 G5 features a matte silver finish, which gives it a quality premium look. The display has an opening angle of approximately 140-degrees, and allows for easy adjustment whenever you’re in a different seating position. All of the ports are easily accessible, and positioned in a way that prevents the cords from overlapping. Despite being a small machine, the 735 allows for a clean, safe-sufficient experience. The external I/O ports include 1 USB Type-C, 2 USB 3.1 (one for charging), HDMI, AC power, docking connector, RJ-45, and headphone / mic combo. There is a smart card reader / external SIM for the expansion slots. The security features include a fingerprint scanner / TPM 2.0, smartcard, and Kensington Lock. There are software solutions as well, such as HP Manageability Integration Kit and System Manager. You can easily manage the security settings / BIOS and hardware through the System Center Configuration Manager. 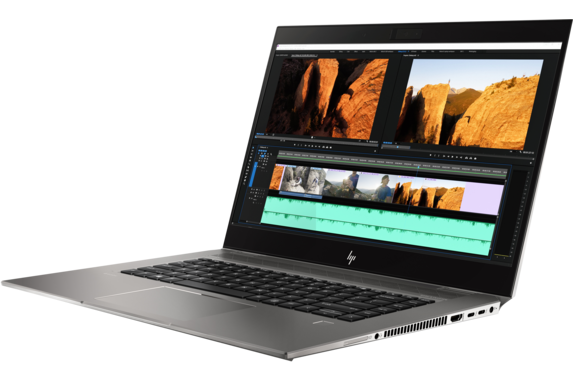 HP Sure Run adds additional performance to the “self-healing protection” technology, which helps keep the critical applications and processes going even if a virus or malware tries to shut everything down. 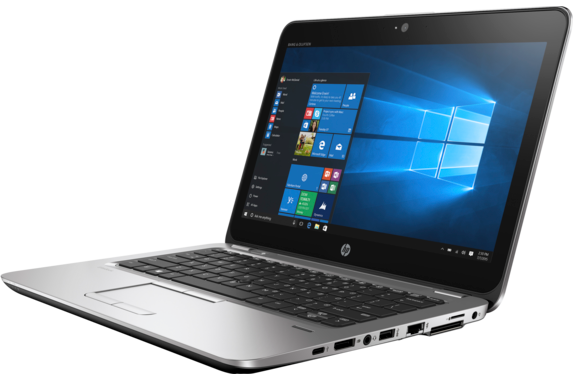 The HP EliteBook 735 G5 comes equipped with an 8th Gen. quad-core AMD Ryzen PRO APU processor. This is a pretty powerful CPU setup for a 13-inch laptop. Its base frequency is 2.2-GHz, and burst frequency is 3.8-Ghz (6MB cache). The processor works highly efficiently with Radeon Vega Graphics. The keyboard is very durable and can withstand spills, thanks to a drain that’s built into the system. It’s designed to allow for precise positioning of the fingertips. There are two levels of brightness for the keyboard backlight which allow you to work in dark environments. As for the touchpad, there are two lowered mouse buttons and a TrackPoint. 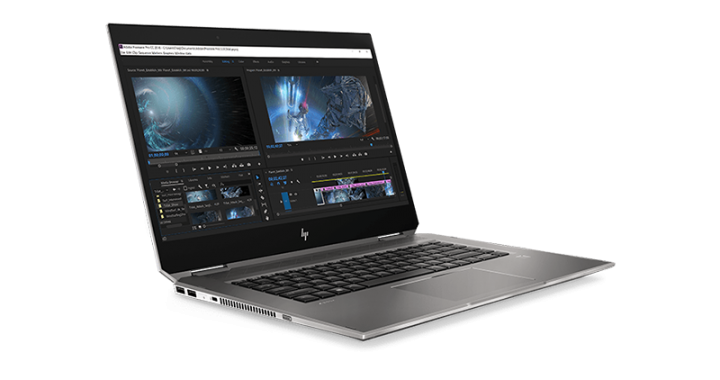 The 13.3-inch FHD IPS LED-backlit display on the HP EliteBook 735 G5 has anti-glare technology and 45% sRGB / 220 cd/m², with a resolution of 1920 x 1080. The notebook starts with 16GB at the cheapest configuration, but you can go for 32GB (DDR4 2400 SDRAM). Both of the SODIMM slots are accessible and upgradable. Dual channel memory is supported. There are a few options for the internal storage, starting with a 128GB TLC M.2 Solid State Drive. If there isn’t enough for you, you can go up to 256GB or 512GB. With a spill-resistant keyboard, aluminum design, bright display, and good security features, the HP EliteBook 735 G5 really is a nice business notebook. 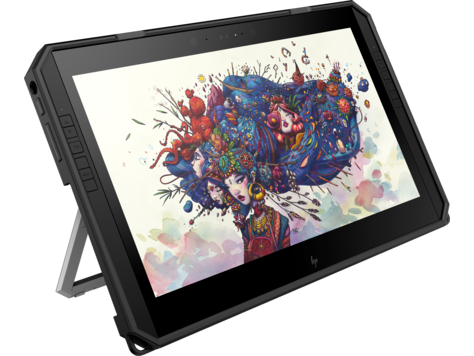 You can get this product today by shopping at the online HP Store and getting a discount. There are many ways to save on a new business laptop from this brand. 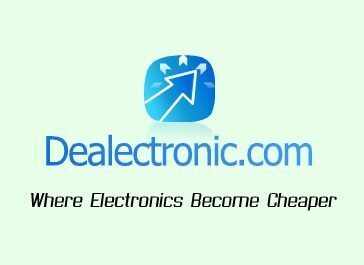 There won’t be any need to spend much money as long as you use an HP EliteBook 735 G5 coupon code. This is a nice 12.5-inch notebook with an ultrathin design and good battery. 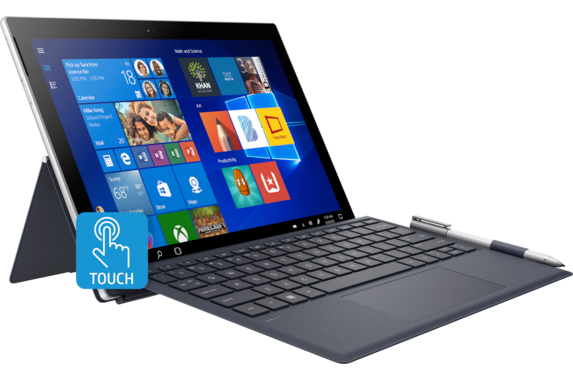 It’s designed as a premium business notebook and comes with 7th Gen. Intel Core processor, 8GB (and up) memory, and FHD UWVA display. 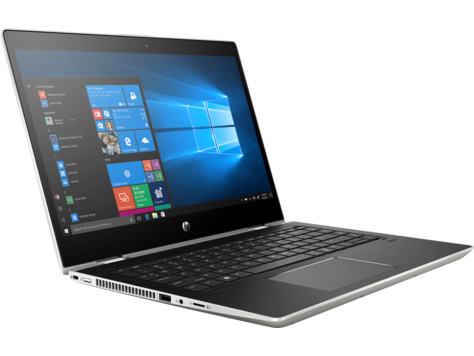 Users can expect high-end materials and good components with the HP EliteBook 820 G4. The top side and lid of the machine is silver colored and the display frame and underside are black. Since the case is constructed out of a stable magnesium alloy, it is pressure resistant. The display is secured with durable hinges, and the maximum opening angle is 140-degrees. There is a built-in card reader that operates fast and achieves a maximum transfer rate of nearly 87 MB/s when copying large blocks of data. When moving larger files, such as 5MP images (jpg), the speed is at around 78 MB/s. This is pretty impressive for a notebook in this size and price range. The 720p HD webcam produces images with a resolution of 1290 x 720 pixels. Even in environments with low-lighting, it is capable of producing bright images. 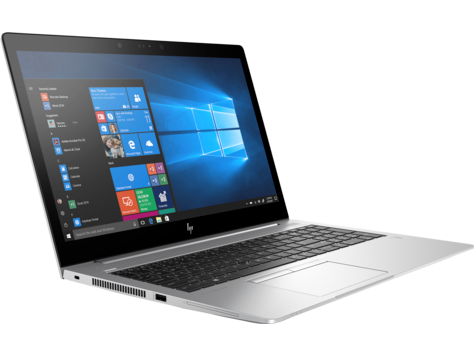 Also featured with the HP EliteBook 820 G4 is an integrated dual-array microphone setup, HP Audio Boost, and Noise Cancellation Software. There are good security features with model, as there are with any business notebook. You get a security lock slot (although the lock itself is sold separately), HP Password manager, Client Security. TPM 2.0 Fingerprint reader, BIOSphere w/ Sure Start Gen. 3, Device Access Manager, etc. All of these are HP-exclusive features. For the OS, the EliteBook comes with Windows 10 Pro. 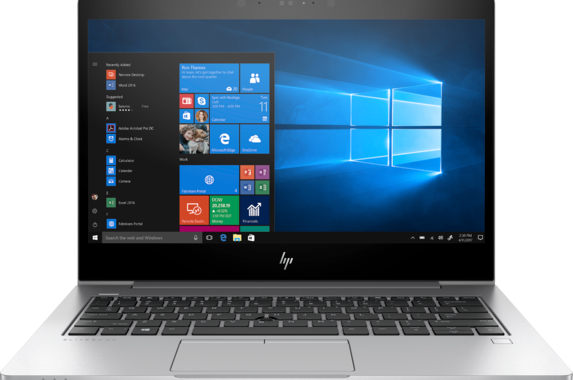 The machine is powered by a 7th Generation Intel Core i5 processor, although some configurations are available with an i7 processor. One of the 2 SODIMM memory slots contains 8GB of SDRAM memory (DDR4 2133). Since there is an extra slot open, you can add more if you need to. There is a nice 12.5-inch diagonal FHD UWVA display with the HP EliteBook 820 G4. This anti-glare LED-backlit ultra-slim panel has a resolution of 1920 x 1080. The Intel HD 620 graphics help to ensure that graphics appear vivid and clear. The lowest-priced configuration includes a 256GB internal drive (PVIe NVMe SSD). There are also configurations of the EliteBook with a 512GB SSD. Stay connected to the internet at all times, no matter where you are, thanks to the advanced Wireless technology (including Bluetooth 4.2). Whether you’re listening to a presentation or music, expect impressive audio by Bang & Olufsen through the dual speakers. Lastly, the HP EliteBook 820 G4 has a three-cell Long Life Li-Ion 49-Wh battery, which can last for a maximum of 14 and a half hours. Now it’s time to get started on HP Discount Store shopping. 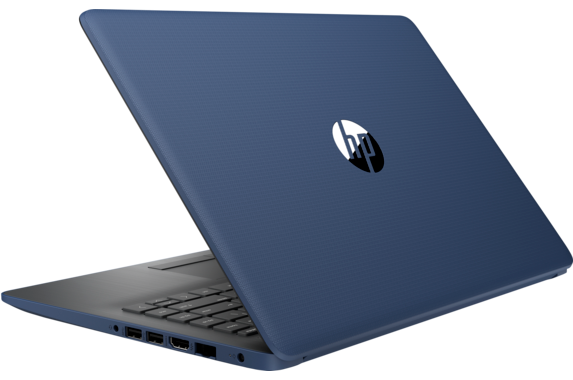 No matter which model you choose, you can find HP EliteBook 820 G4 coupons to use with your order. Just look over all of the valid offers to see which one is best for you.